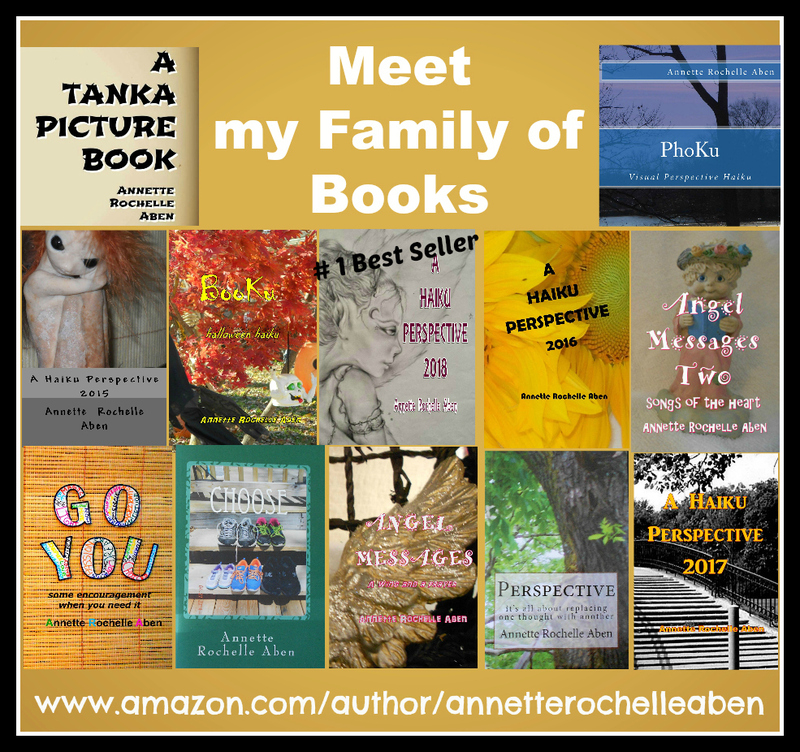 This entry was posted in Inspirations and tagged #1 Best Selling Author Annette Rochelle Aben, Annette Rochelle Aben Communicates, emotions, Personal Responsibility, poetry, relationships, tanka, understand. Bookmark the permalink. I really liked this, AND I accidentally deleted an Angel Message that said, Hang the sign and go fishing! I will leave a sign on my door: Gone to Walmart–back in fifty dollars! Wise words. I guide children through this every day. It was nothing I learned way back then… Glad I am learning it now. Great and important reminder, Annette. They way others think about us or treat us says more about them than about us. I tend to forget and take it personally at times. There is a lot of anger and pain in the world, it needs to be transmuted. This is so simple and so profound.